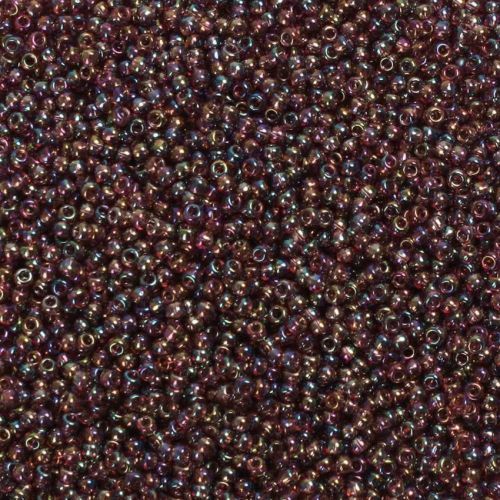 Stunning Trans- rainbow med amethyst seed beads. These Japanese made Toho beads come in size 11, great for when your jewellery making requires you to have a size 11 bead. 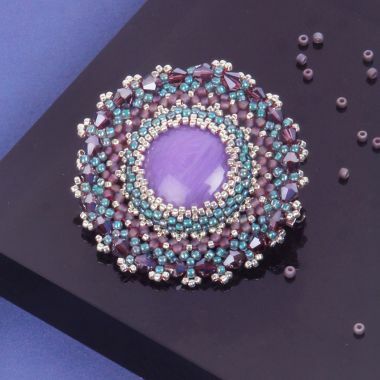 These beads are a purple colour, with a trans-rainbow finish, adding hints of blue, green and gold. CommentLove the rainbow effect, great shimmery colour especially when sewn into peyote stitch.